American Life League released its annual Planned Parenthood Facilities Report today showing that Planned Parenthood closed 32 of its facilities in 2017. 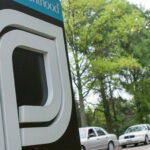 Nearly 60 percent (356) of Planned Parenthood’s 597 facilities commit medical or surgical abortions. Planned Parenthood operates almost half (48.8 percent) of the abortion centers in the United States. 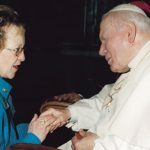 American Life League president Judie Brown was invited and has accepted a position on the newly formed John Paul II Academy for Human Life and Family. This laity-led academy is a direct response to the reconstitution of the former Pontifical Academy for Life. 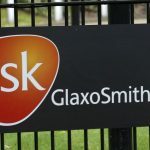 American Life League joined with Children of God for Life in praising GlaxoSmithKline for producing an ethically sourced shingles vaccine that was just recently approved by the FDA for licensing in the US. Shingrix is produced using a yeast cell line. 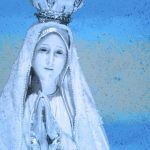 Today, on the 100th anniversary of the miracle of the sun at Fatima, American Life League president Judie Brown called for a renewed pro-life push. Brown recently attended Catholic Action’s 2017 Centennial Summit in Dallas, Texas, and joined with other pro-life leaders in reflecting on Mary’s message and how to bring healing to a broken culture. American Life League president Judie Brown applauded the Trump administration’s rollback of the Obamacare contraceptive mandate while noting the failed logic of Planned Parenthood’s response to the announcement. American Life League president Judie Brown will join pro-life leaders from around the world to participate in the first-ever Internet-based International Conference on Population Control.